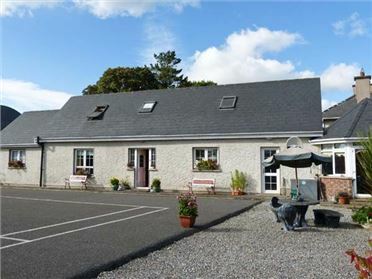 Atlantic View is a detached cottage near the town of Miltown Malbay in County Clare. The cottage sleeps seven people and has one en-suite double bedroom, two ground floor twin and one ground floor single and family shower room. 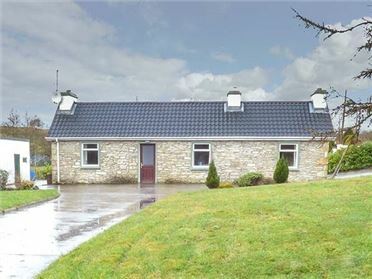 Also in the cottage is a kitchen with dining area and a first floor dining area and sitting area with open fire. Outside is off road parking for 3 cars and a lawned garden as well as front patio with furniture. 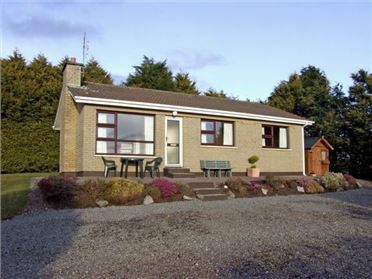 Situated on the Atlantic coast, Atlantic View is a lovely base from which to explore this lovely part of the country. Oil central heating with open fire. 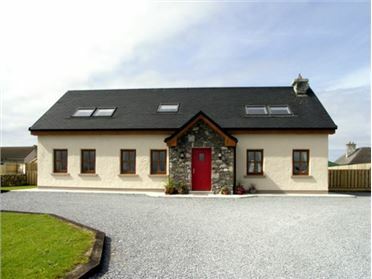 Electric oven and hob, microwave, fridge, washing machine, TV with Free-to-air channels, DVD, selection of books and games. Fuel, power and starter pack for fire inc. in rent. Bed linen and towels inc. in rent. Cot on request. Off road parking for 3 cars. Lawned garden plus front patio with furniture. One well-behaved pet welcome. Sorry, no smoking. Shop and pub 2.5 miles. Beach 1.5 miles.